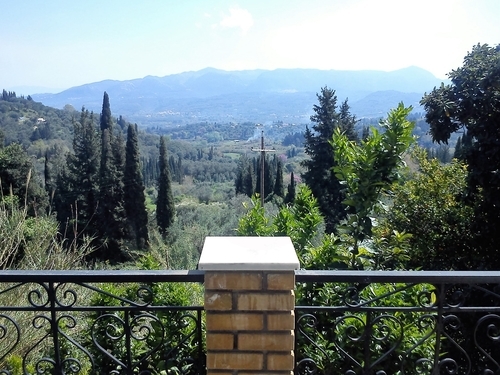 Property in Karousades — Construction Corfu Property and land for sale in Corfu Greece, we can help you to find or build your ideal home. 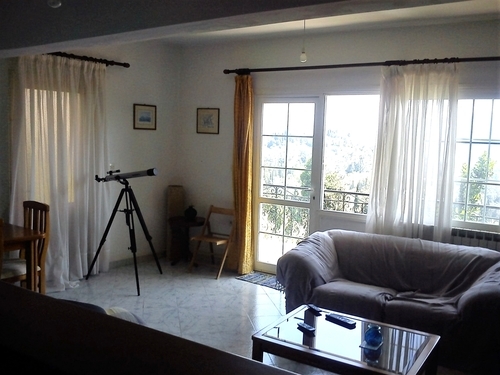 An exceptional house of 100 sqm in a stunning spot with great views, in the village of Karousades, north Corfu. 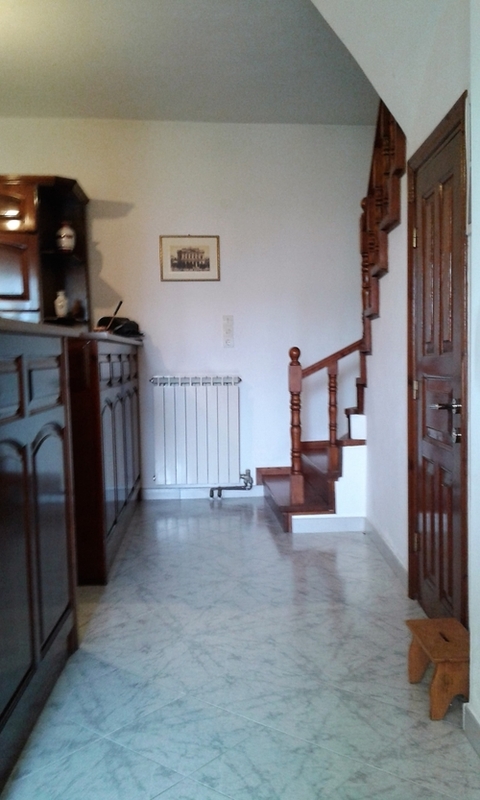 Set in a beautiful spot offering absolute privacy, this property is 5/10 minutes drive from both Roda and Acharavi, beautiful places with plenty of restaurants and bars. The house is 100 sqm, situated on land that is 300 sqm. It has been totally renovated and completed. It is located on a cliff, in the friendly village of Karousades. 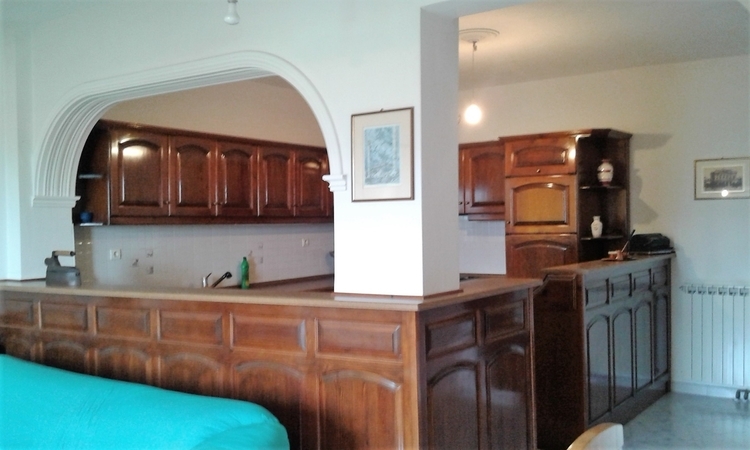 It has two levels with - 2 bedrooms, 2 bathrooms, kitchen. The living room is open plan. It has balconies on both floors. It is fully furnished (this is optional). There is parking available close to the house.